How can you offer value to an industry, employer or market without recognised experience or expertise? By finding a need that is not being filled, and filling it. In other words, be helpful. Provide a solution to a problem that is currently unsolved. Use your time to create and provide an avenue to opportunity that both adds value to the industry, while also building your experience and expertise, in your dream industry. I wanted to work in media. I also wanted to work in sports. I also wanted to work in basketball. I was studying Media and Communications, and I wanted to learn Twitter. 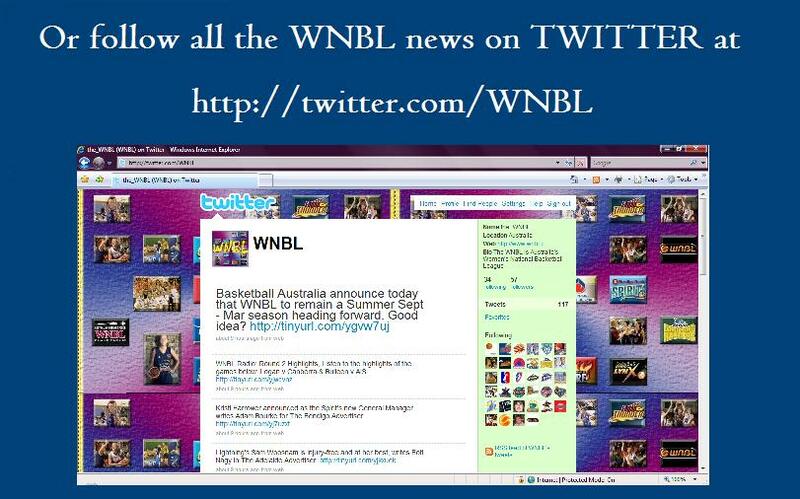 I noticed the Women’s National Basketball League did not have an account. So I started one for them. I later told them I was running it, which they were happy with as it was a gap in their limited marketing and resourcing that was not being met. 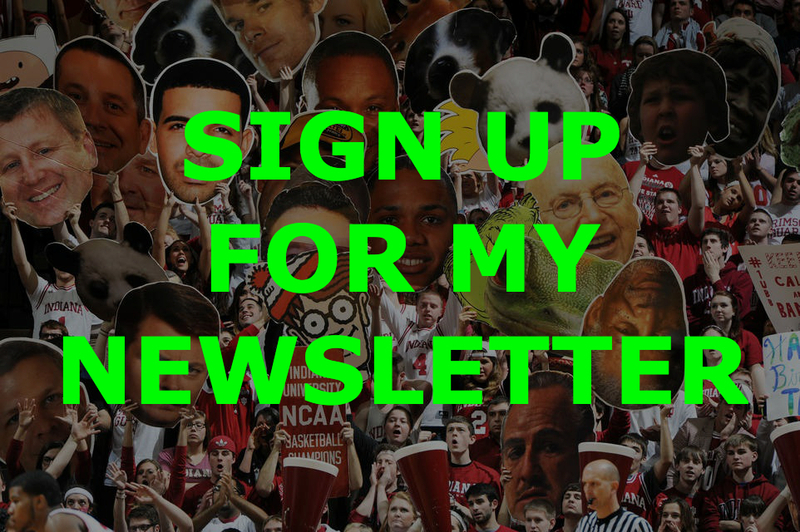 It gave me a great in with the industry, their media contacts, the sport and the league. While also teaching me to use Twitter. I made mistakes, and the account was fairly amateur, but it was better for the league to have it, than have nothing at all. I was one step ahead of most sports organisations who hadn’t fully grasped the potential of it in Australia, and that was all that was needed. 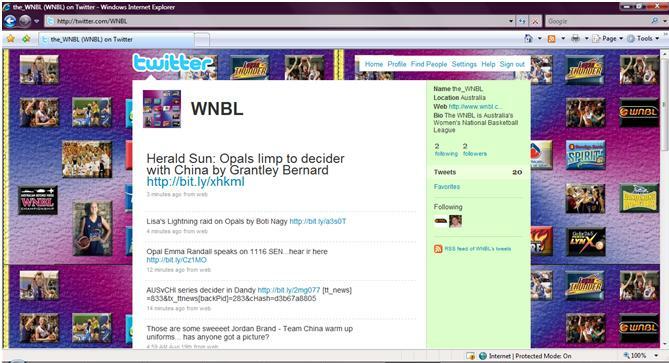 Coincidentally, (and this wasn’t the sole reason, but part of an accumulation of reasons) just two years later I was employed as the full-time Media and Communications coordinator at Basketball Australia, in charge of the WNBL, once again running the account that I had started as a volunteer while a student. Want to work in a particular industry or for a particular employer but don’t have the experience or expertise? Find something they don’t do, or could use some help with, that you could do for them for free. 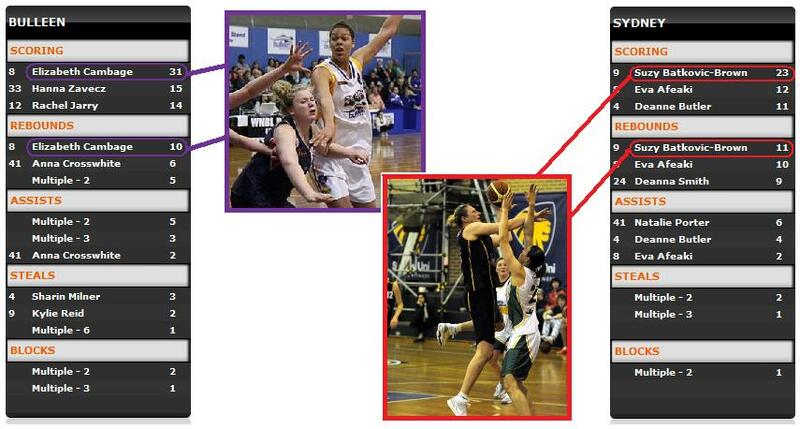 More recently as part of Hook Media, I started and ran (for free) Instagram accounts for both ESPN Australia, and the Eltham Dandenong Junior Basketball Tournament. Each provided enormous value and success to each party, and for ESPN in particular, what we achieved at their Super Bowl Live-Site Event led them to embrace the platform throughout the year to become a key marketing arm. 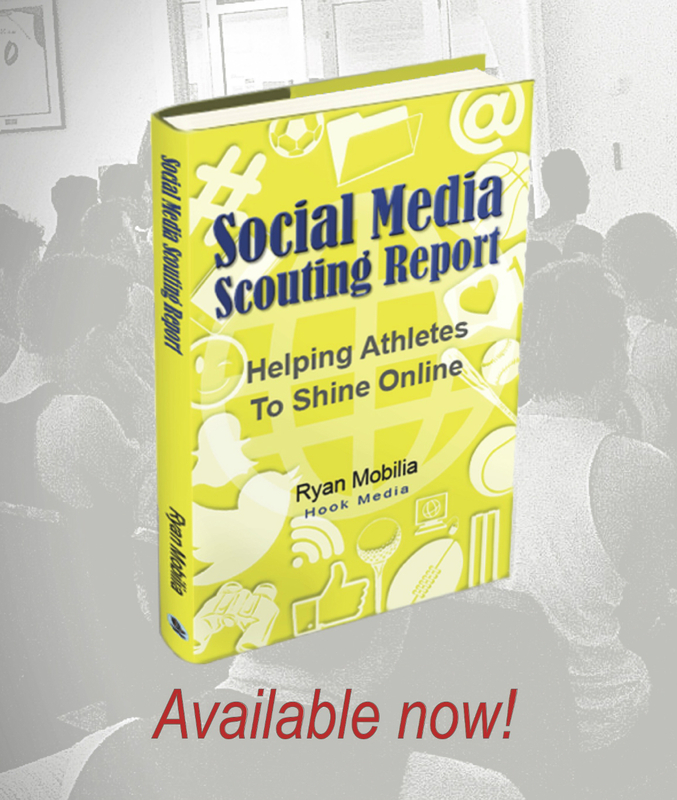 Managing a fan-site (a blog, or social media page)? Have a favourite retail shop that could use reviews of their new clothing, or products? Why not offer to write for their website? Does your local sporting club make flyers, newsletters, posters or brochures? Why not offer to design them, or write some content for them? Or, as will generally be the case for most industries and businesses, could you start an unofficial social media account in an area that they do not have a presence yet? An Instagram account, or Pinterest, or even Facebook? If you are truly passionate about their brand, they should be excited to help you leverage their brand and provide you with ideas on what to promote.